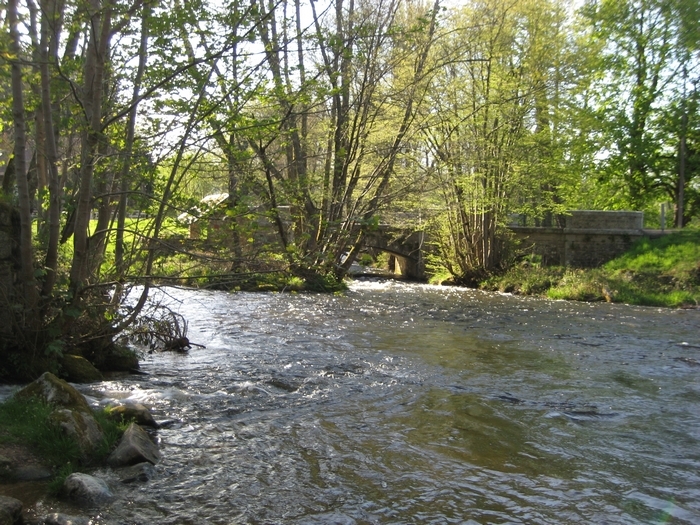 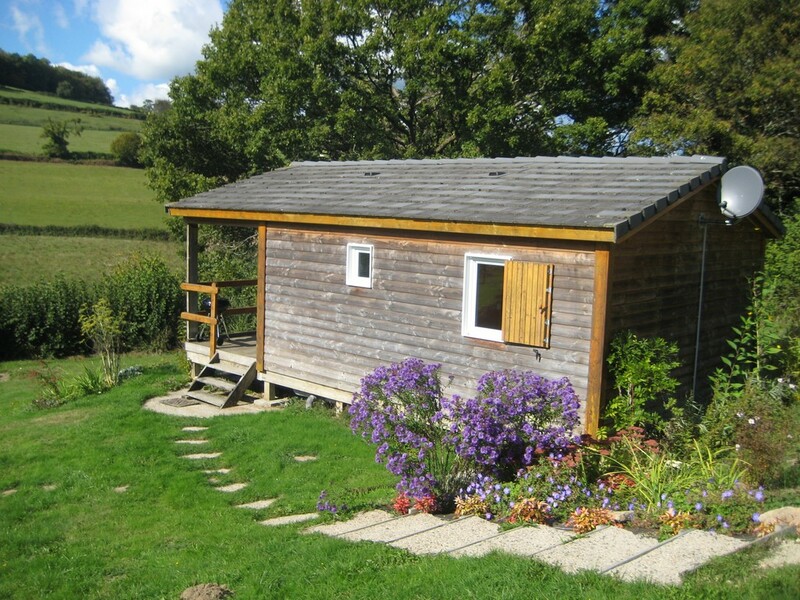 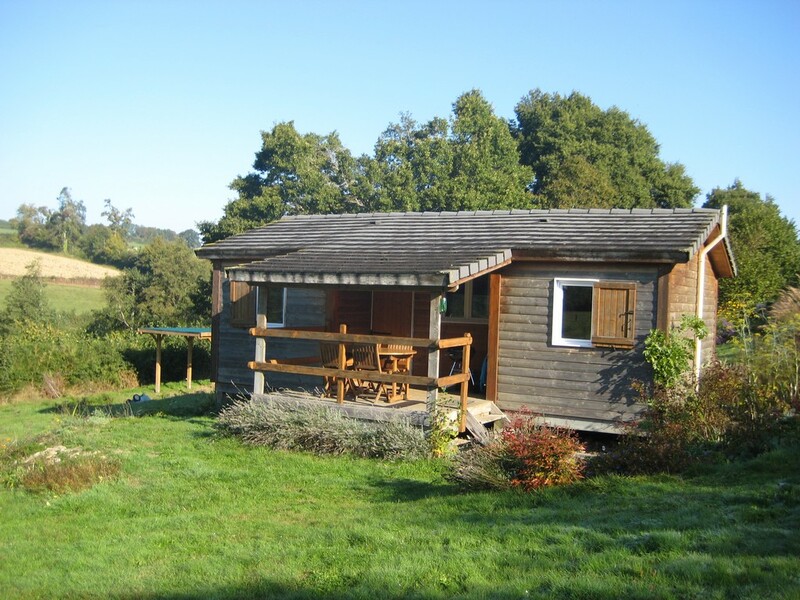 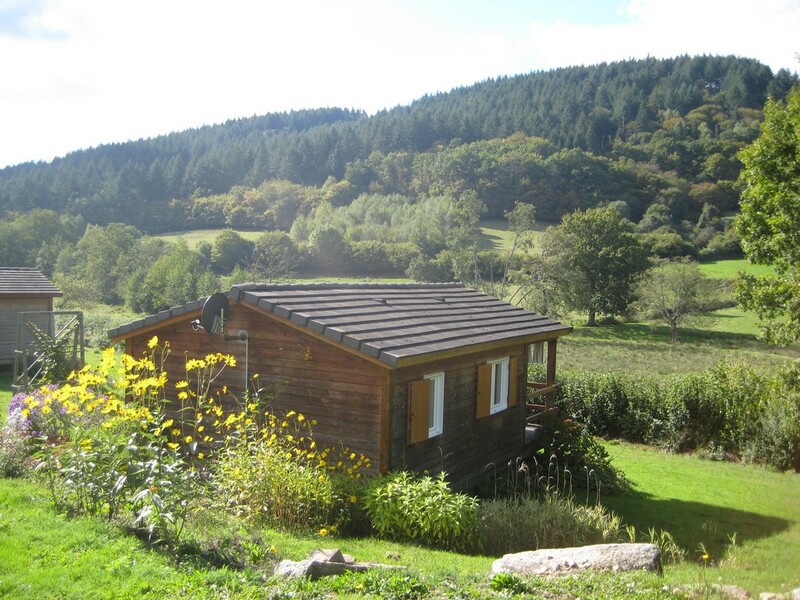 Chalaux’s cottages are two pleasant gîtes graced by a 360° view and the lapping of the nearby brook. 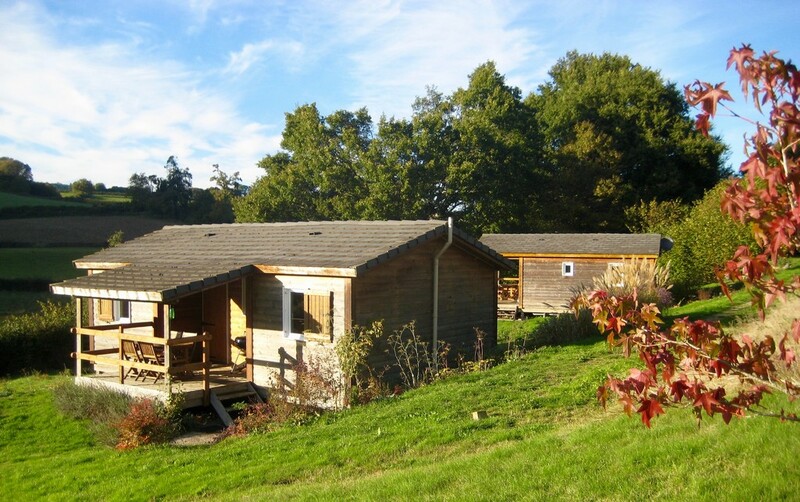 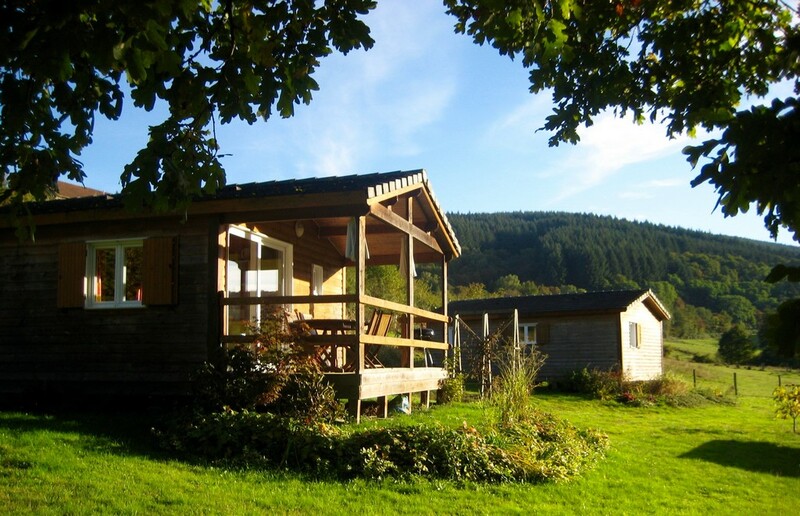 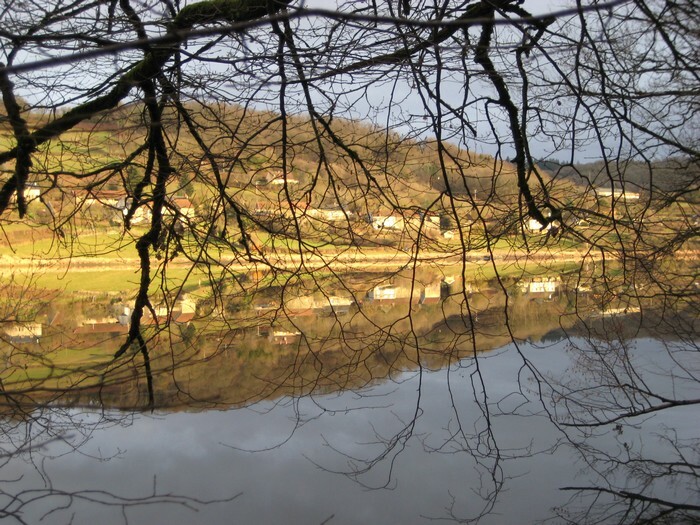 Come and discover a haven of peace in the heart of the Morvan region of lakes and rivers, an open park to wild animals where you will be able to glimpse roe deers, foxes, buzzards, herons… and more. 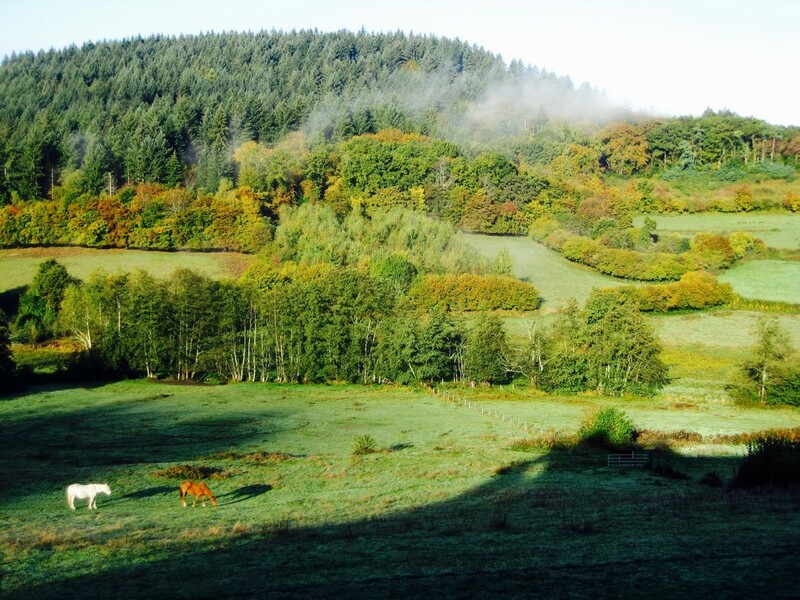 Do not forget your binoculars, hiking boots and swimsuit !